Social skills help the entrepreneur to succeed. 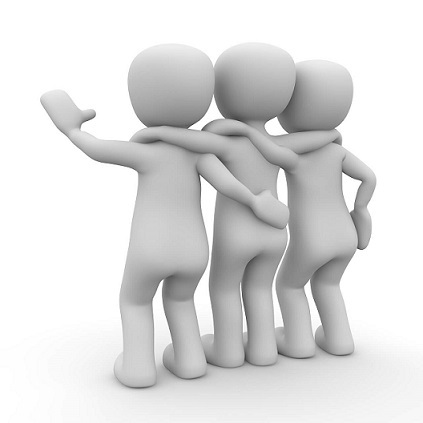 Humans, by nature, are social beings, and hence, social skills can help the person in their life. The socialization process begins at an early age, with the assistance of the child's environment, and those social skills can be developed in different ways. Networking is inevitable and is required to strengthen and build relationships in order to promote the project and to learn from others. Alongside the development of social skills, the entrepreneur must understand that you can be helped by acquaintances and friends to start promoting and marketing the project. However, in the long term, you can't rely on these relationships to make an enterprise to succeed, because the target audience is the one who has to want the product/service that is being offered to them. Most kids, and even adults, wait to be approached, but if we want to expand the circle of our communication, we must initiate a conversation and approach others. In the book, Good Business Under Israeli Administration, by Yigal Ben - Aharon and published by Ateret, which describe successful managers and CEOs of companies, he wrote: what these people have achieved was, first and foremost, thanks to their ability to communicate with people, and only then for reasons of strategic planning or control finance. 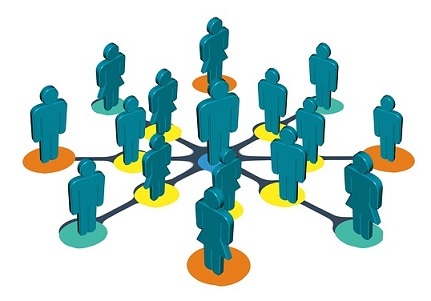 Creating collaborations between people and organizations also requires social skills. Along with the ability to identify opportunities and negotiate, the entrepreneur also requires the ability to create chemistry with the object of cooperation and, therefore, he/she has to recruit using his/her interpersonal skills. A man or woman with high-level social skills can leverage them to create relationships and opportunities. 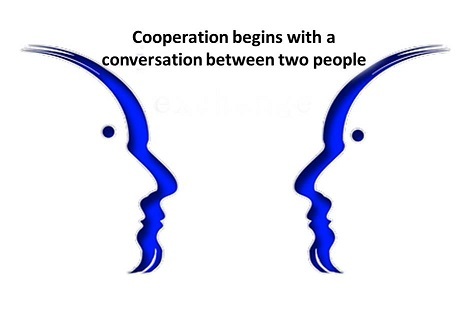 Collaborations between organizations and corporations always begin with people who speak to one another, and show an interest in each other. Creating an endless source of creativity and innovative ideas, therefore, it is recommended that entrepreneurs combine people from different fields other their own into their entrepreneurial groups. It is even recommended to gather inexperienced people, those who know how to ask questions and see things from a different perspective.